Finished in black, this 400mm Dynamic Microphone is used for Becker radios or other manufacturers that support Dynamic Microphones. 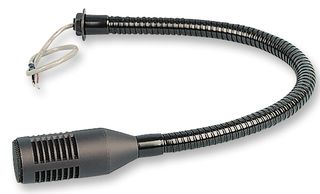 Some radios may require a specific wiring schema or a dynamic microphone adapter. Please check with your radio manual before ordering.